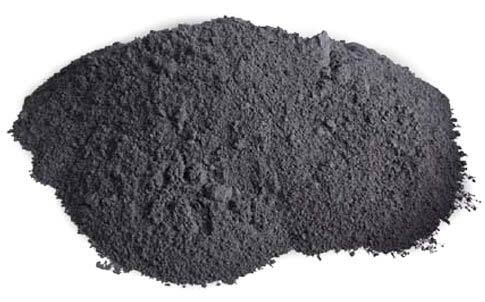 We make available in the markets high grade Graphite Powder. Graphite Powder offered by us successfully caters to the requirements of diverse industrial segments. Rich in carbon content, precise composition and highly effective are some of the qualitative features of Graphite Powder that we manufacture and provide.